Tribute has been paid by the Ghana Olympic Committee (GOC) to Richard Oblitey Commey after he won the International Boxing Federation (IBF) lightweight world title earlier this month. 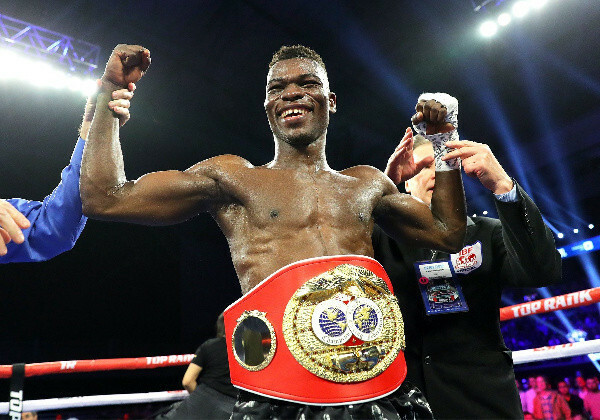 Commey became Ghana's 10th world boxing champion when he stopped his Russian opponent Isa Chaniev via a technical knock out decision in the second round of their scheduled 12 rounds for the vacant IBF title at the Ford Center at the Star in Dallas on February 2. "We are very glad and still in jubilant mood celebrating the sweet victory that has given the nation another world title," the GOC said in a message sent to Commey. "What makes us overjoyed is the fact that former Olympian, Isaac Dogboe sadly lost the WBO (World Boxing Organization) super bantamweight title and this one in a higher weight class is so marvelous and worth celebrating as it is not easy to become a world champion in this modern era of crack boxers. 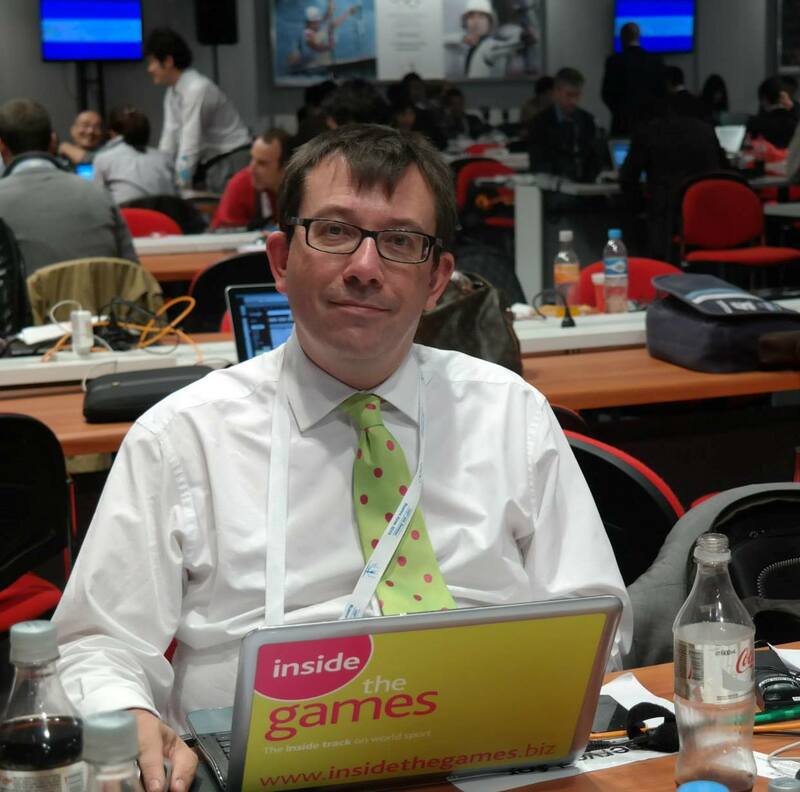 "It is our hope that this victory would stimulate all our hardworking and potential world beaters to go for the ultimate in their respective weight classes, for them to win more titles for the nation." Boxing is Ghana's most successful Olympic sport. Since making their debut at Helsinki in 1952, three of the four Olympic medals they have won have come in boxing. 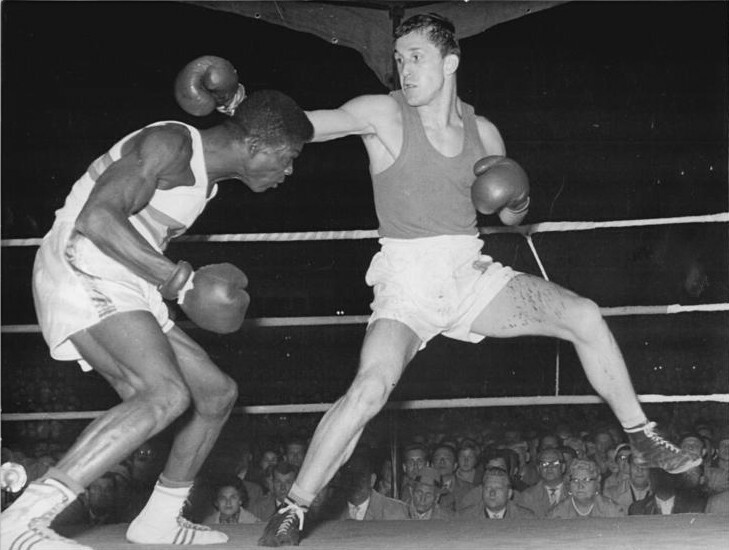 Clement Quartey won a silver medal in the light welterweight division at Rome 1960. Then at Munich 1972, Prince Amartey won a bronze medal in the middleweight division. The next opponent for Commey could be Ukraine's Vasyl Lomachenko, the Olympic gold medallist in the featherweight at Beijing 2008 and lightweight at London 2012, in an unification fight.